TAMS II first opened in June 2015 and is set to run until December 2020. This scheme is co-funded by the EU and the national exchequer under the Rural Development Programme (2014-2020) with a total allocation of over €395m over its duration. 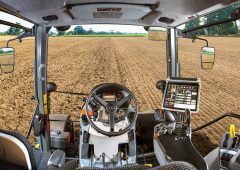 TAMS II stands for the Targeted Agricultural Modernisation Scheme. It compromises of six individual schemes. TAMS II proceeds TAMS I, the Farm Waste Management Scheme and the Farm Improvement Scheme. TAMS I consisted of five individual schemes, the scheme closed for applications on September 14, 2015. 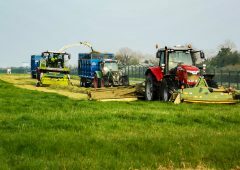 Farm Safety Scheme – The objective was to improve the standard of safety on Irish farms by providing grant aid for a number of specified investments. Farmers could apply for grant aid of €8,000/holding. Rain Water Harvesting Scheme – This scheme provided grant aid to allow farmers to maximise the use of rainfall run-off and reduce water costs on farm through the use of rainwater harvesting facilities. But the uptake of this scheme was lower than expected. Dairy Equipment Scheme – The aim of this scheme was to encourage new entrants or young farmers into milk production by providing them with a level of support to meet the capital costs of establishing their businesses. Sheep Fencing Scheme – The main objective of this scheme was to maintain the national sheep flock through assisting sheep farmers in reducing their labour input. It was targeted at farms with active breeding flocks with 50-1,500 ewes at the time of application. 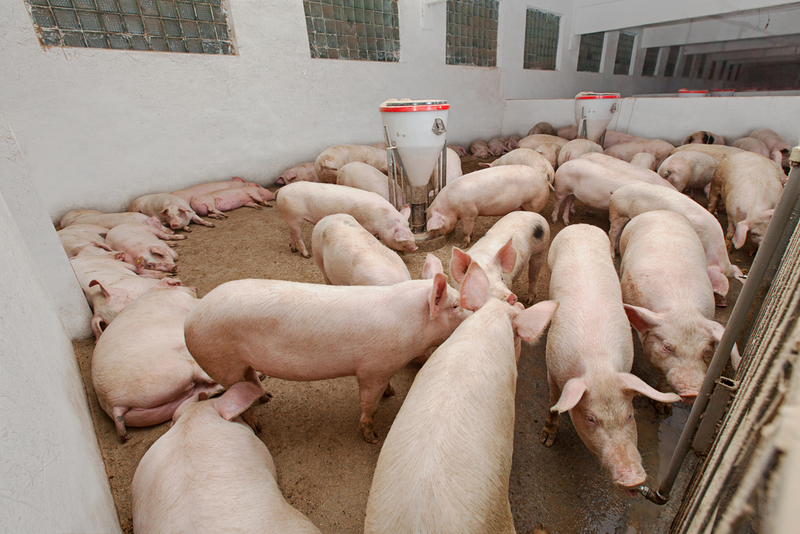 Sow Welfare Scheme – The objective of the scheme is to facilitate compliance with EU animal welfare standards for pigs. The deadline for applications for this scheme was February 28, 2014. According to the Department of Agriculture, grant aid will only be paid on approved, completed and eligible expenditure. Farmers which reach this grant aid ceiling are not eligible to apply for any other of the TAMS II schemes with the exception of the Low Emission Slurry Spreading (LESS). 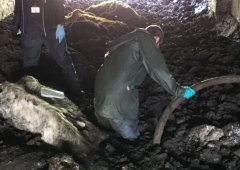 Farmers must also comply with the farm waste and farm nutrient storage requirements, dairy hygiene or animal welfare regulations at the time of a cross compliance inspection, failing to do so may result in penalties or sanctions. Withdrawal or reclamation of 100% grant aid paid if farmers provide false or misleading information in the application form, payment claim and/or accompanying documentation. The Department will recoup 100% of the grant aid if the investment is used for purposes other than those intended for a period of five years after the date of final payment. 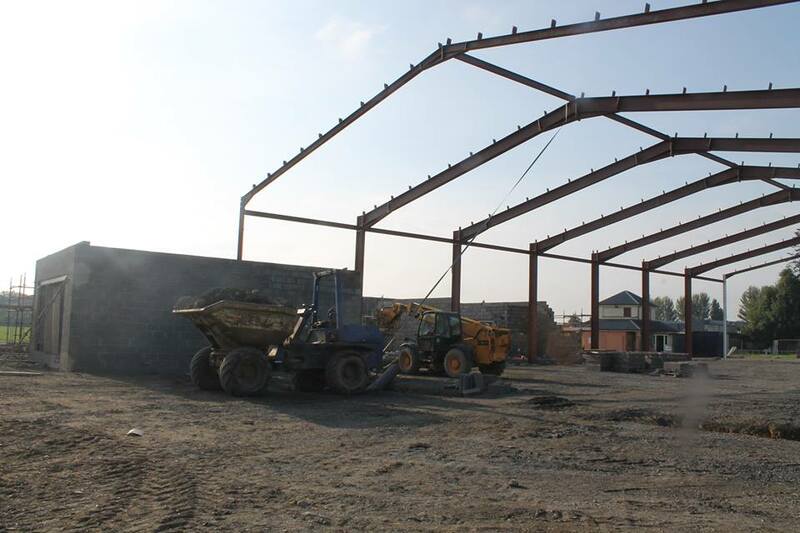 Failure to inform the Department at least five working days before the final fix of steel reinforcement and before the pouring of concrete will result in a 5% reduction in grant aid for relevant investments. Farmers will face a 5% reduction in grant aid if they fail to submit an approval from the Local Planning Authority to the structural change with the payment claim form. An over-claim of investment(s) dimension/quantities by more than 3% will result in a subtraction of over-claimed dimension/quantities from dimension/quantities found at inspection to determine dimension/quantities for payment. An over-claim of investment(s) dimension/quantities by more than 25% will result in a 100% reduction in grant aid for relevant investment(s). If farmers over-claim eligible expenditure by more than 10% there will be a subtraction of over-claim from the eligible amount payable. 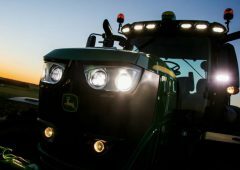 Farmers who fail to address rectifiable issues in accordance with the Department’s Specifications will also lose part or all of their grant aid. If this deficiency is not found at the first pre-payment inspection, the farmer will face a 10% reduction in grant aid. But, if this deficiency is found at the second pre-payment inspection farmers will face a 100% reduction in grant aid for these relevant investments. 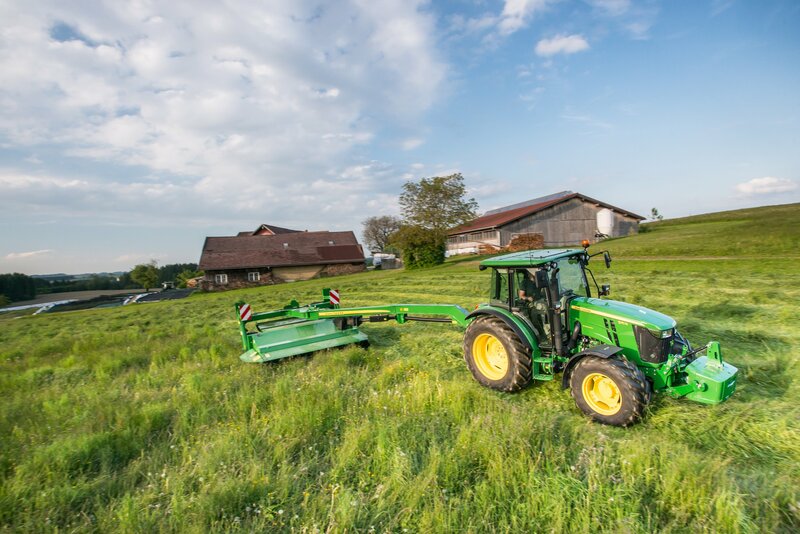 Farmers must also be aware that if the investment work is commenced or equipment is purchased prior to approval they will face a significant cut to the grant aid available. Less than 25% of the value of investments applied will result in the rejection of relevant investments. Greater than or equal to 25% of the value of investments applied for will result in the rejection of the entire application. How to apply for TAMS II? According to the Department of Agriculture, applications for TAMS II must be made online as manual applications by post, fax and email will not be accepted. 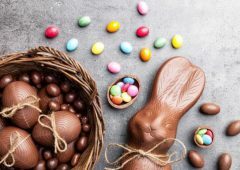 Those applying for any of the above-mentioned schemes do not need to employ an approved advisor as the can apply directly themselves, the Department of Agriculture says. However, the department says that the onus is on farmers or their advisors to ensure that they have access to the online services prior to the closing date for submitting applications under TAMS II. 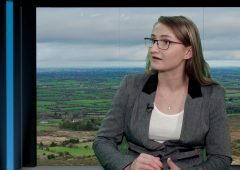 The Young Farmer Capital Investment Scheme has a total budget which will not exceed €120m and young farmers have to meet a number of requirements before they can take part in this scheme. Open to farmers aged between 18 and 40 years of age at the time of application. Young farmers must have started farming within a five year period of submitting an application under this scheme. Those applying must own or have leasehold title for the site of the proposed development. Young farmers most have a minimum of 5ha owned and or leased which have been declared under the Basic Payment Scheme in the equivalent in the year of or the year preceding the application. 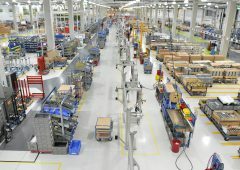 In the case of intensive enterprises, they must be able to produce a minimum of 20 production units from farming. Young farmers must fulfil the requirement regarding occupational skill and competence on the date of application or within 36 months of that date. If this is not met, the applicant will not be eligible for the 60% rate of payment. Young farmers must be active in terms of the decisions related to the management, benefits and risks associated with the business either solely or jointly with members of the partnership. Young farmers considering applying for TAMS II must have completed a Department of Agriculture approved training course before lodging an application. However, some exceptions may be made when the required course is completed within 36 months from the date of approval. If this deadline is missed the young farmers can only receive a grant payment at 40% of the costs of the work. 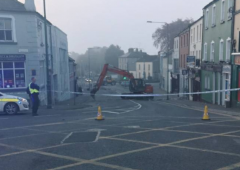 The Department also says that it will consider all qualifications that are considered to be equivalent and in such cases the applications should be submitted to the Young Farmers Capital Investment Scheme Section, Department of Agriculture Food and the Marine, Johnstown Castle Estate, Co. Wexford. This scheme will provide an enhanced grant-rate of 60% in respect of investments made by young farmers. This grant will cover a wide range of investments which includes the construction of farm nutrient storage, the construction of new animal housing and the conversion of existing animal housing. Young Farmers can also apply for grant aid on works carried out relating to their dairy business. It will also cover investment in low emission slurry spreading equipment along with providing young farmers with the opportunity to improve the animal handling facilities on farm. These investments include important safety elements on farm such as replacement slats, external agitation points and safety fencing. Young farmers involved in the pig and poultry industry can also avail of grant aid towards the cost of water meters and medicine dispensers. However, to qualify as a young farmer under the Organic Capital Investment scheme, the young farm must be actively farming in an organic farmer. 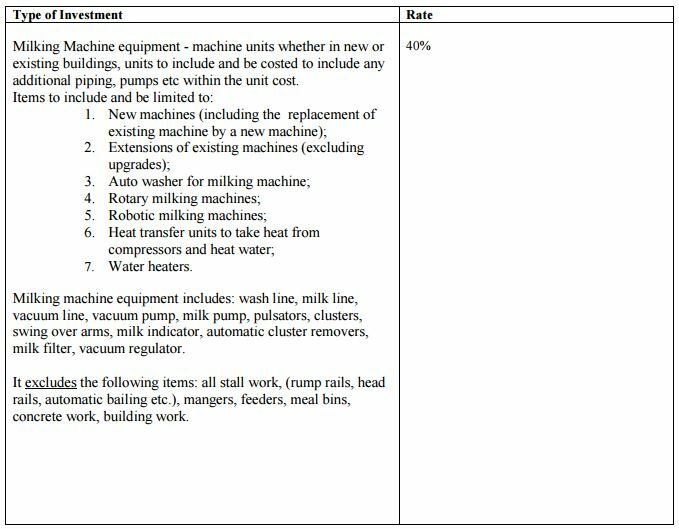 Who is eligible for the Dairy Equipment Scheme Under TAMS II? 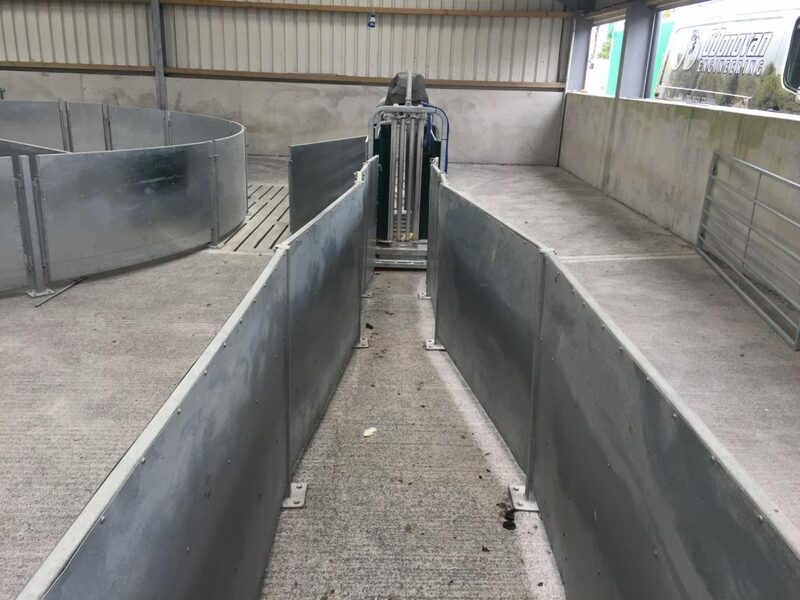 The Dairy Equipment Scheme is open to all farmers who meet the general eligibility criteria for TAMS II, this scheme offers a standard rate of grant aid of 40%. 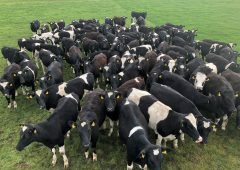 Farmers can apply for a range of specific areas of investment under this scheme, which include milking machines, milk cooling and storage equipment, water heating and in-parlour feeding systems. 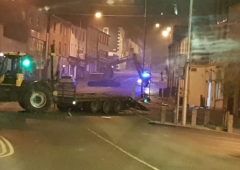 However, grant aid will not be paid for second-hand materials or equipment of work carried out by contractors who do not comply with tax clearance requirements. The Organic Capital Investment Scheme (OCIS) is open to licensed organic operators who are registered with an approved organic certification body and are currently registered with the Department of Agriculture. To avail of funding under the scheme, applicants must have declared their enterprises on their organic license, or they must have indicated to their respective Organic Control Body that they intend to develop as specific organic enterprise over the next calendar year. Farmers thinking of applying for this scheme can avail of grant aid for a wide range of equipment that will benefit their organic enterprise. Farmers can apply for grant aid for rainwater harvesting equipment, organic structures along with organic equipment or machinery. Improve the organic sector and provide the producers of the basic product with an opportunity of enhancing income. Help to guide production in line with foreseeable market trends or encourage the development of new outlets for agricultural products. Help to improve production, handling and preparation of organic produce. Facilitate the adoption and application of new technologies. Help to ensure the adoption of best practice within the organic production/processing sector. Develop facilities for preparation, grading, packing, storage, distribution, or the sale of organic products as part of a wider organic operation. Pig and poultry farmers can apply for grant aid on investments made from the Department of Agriculture’s €17m pot under TAMS II for the Pig and Poultry Investment Scheme. The scheme is open to all farmers who meet the eligibility criteria and this scheme has similar payment rates to other schemes under TAMS II. Pig and Poultry farmers can apply for grant aid for the installation for a wide range of equipment including: medicine dispenser units, water meters, and solar panels. Grant aid is also available for items which will help with the energy efficiency of their businesses, these include heat recovery units, energy efficient boilers and feed system upgrades. The objectives of the scheme are to facilitate farm modernisation including the provision of animal welfare, through the provision of grant aid. It also aims to improve the working and production conditions on farms which will allow for the competitiveness of these enterprises to increase in turn improving farm incomes. 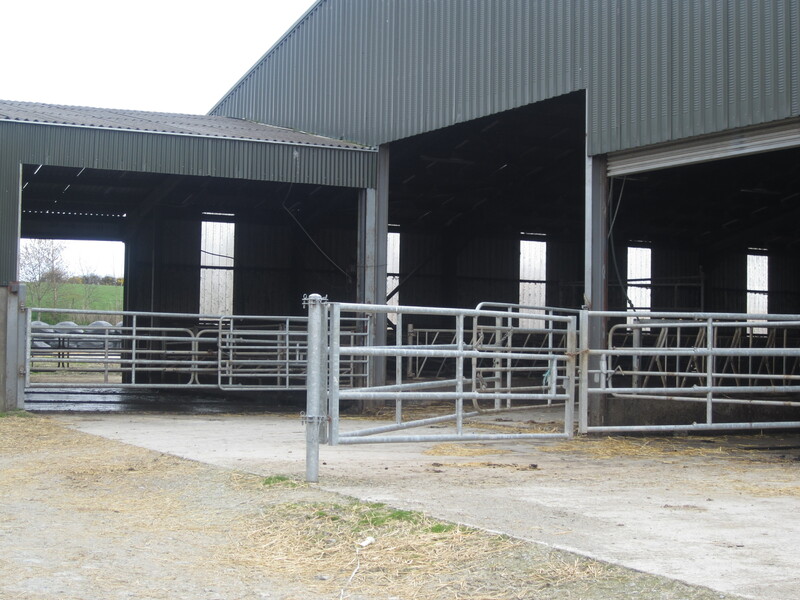 Under the scheme, farmers can seek grant aid for a range of works including the development of slatted housing, calf housing and sheep housing. 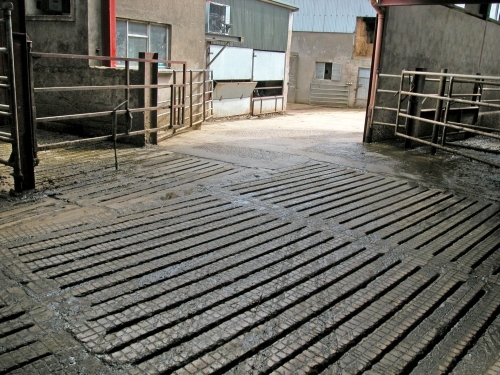 Farmers can also apply for a range of safety equipment, designed to reduce the risks of working with livestock, these include calf dehorning crates and the rewiring of existing buildings. Among the items eligible for grant aid under TAMS II will be low-emission slurry spreading equipment, farmers will be able to avail of grant aid of 40% while eligible young farmers are entitled to grant aid of 60%. The scheme aims reduce the emissions associated with slurry spreading and this was also a key stipulation for many farmers who signed up to the GLAS. scheme as the method contributes to ammonia and climate targets. There is a wide range of slurry spreading equipment available on the market that farmers can seek grant aid under this scheme to purchase.